Even though the course of action is without a properly designed pattern, Apple stops signing iOS firmware whenever it sees fit. Seemingly, the iPhone-maker has now stopped signing iOS 11.3 firmware, which could mean many things from a different perspective. For one, iPhone and iPad users who are on the latest version, iOS 11.3.1 can no longer downgrade to the previous version. So let’s dive in to see some more details on the matter. Apple has officially stopped signing iOS 11.3 with all thanks to the launch of iOS 11.3.1 to the general public at the end of April. As we have mentioned earlier, if you are willing to downgrade your iOS firmware to the previous version, you can no longer do that. 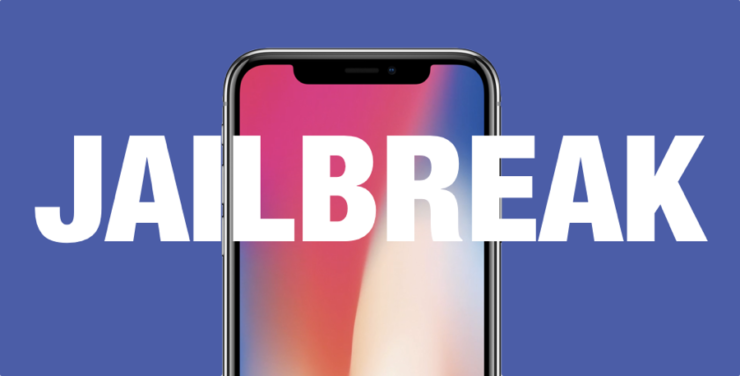 There’s a specific set of users who will be most affected by Apple’s decision of not signing the said firmware – the jailbreak community. That’s right, this will impact folks with jailbroken devices. 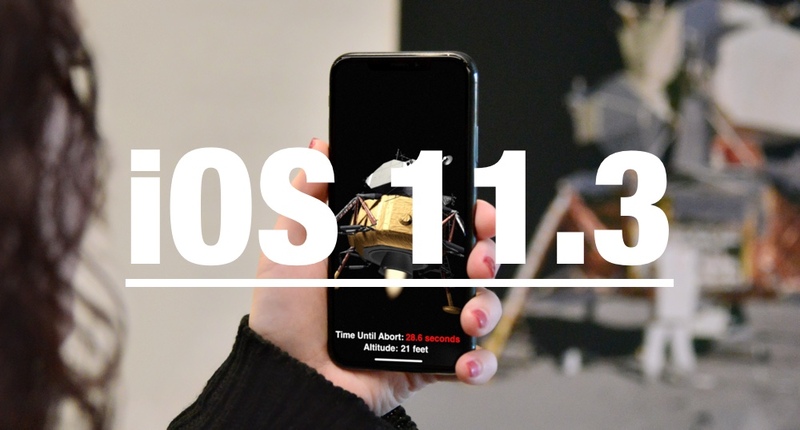 If you are currently resting on iOS 11.3.1 and were hoping to jailbreak your device, unfortunately, this might be not possible until or unless an iOS 11.3.1 jailbreak is released. Jailbreak would have been possible on your iOS device before today when the company was signing the firmware. Apple rolled out iOS 11.3.1 to the general public last week which offed the usual bug fixes and performance enhancements. Apart from this, behind the scene tweaks and improvements were also made for the software. All in all, the update killed the jailbreak. As a heads up, if your device is currently jailbroken, we would recommend you not to update to the latest build. Doing so will kill the jailbreak and since downgrade is no longer possible, you will not be able to revert back to the jailbreak status. Apple is also testing iOS 11.4 which is the company’s next big update planned for its mobile operating system. It packs features such as Messages in iCloud and much more. We will share more details on it as they arrive, so be sure to stay tuned in for that. This is all for now, folks. What are your thoughts on Apple’s decision to stop signing iOS 11.3 firmware? Do you have a jailbroken device? Share your views with us in the comments.